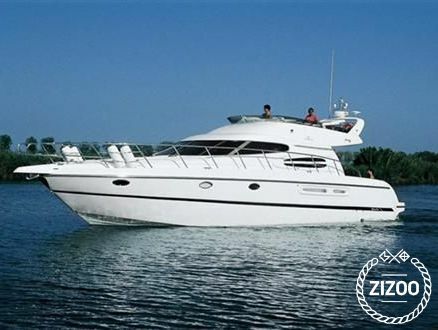 If You want to spend great holiday and still didn't decide, choose those beautiful yacht. Ideal for families and friends. Large saloon, kitchen, 3 cabins, 2 toilets, large flybridge. Discover one of the most alluring coastlines in the Mediterranean when you charter a yacht in Montenegro. Take in the rugged beauty of the southern coast of Dalmatia as you sail in between the dramatic mountains and ancient villages that border Kotor Bay and venture further to find some of southern Europe’s finest beaches.